Please complete the form below with your coordinates. This account is completely free and will take less than 2 minutes. 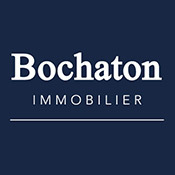 I authorize partners BOCHATON IMMOBILIER to contact me by e-mail. How did you hear about BOCHATON IMMOBILIER ?